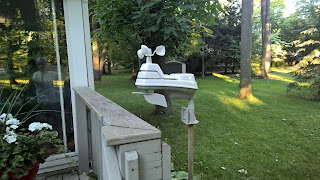 Webcam images have been presented on gocek.org for several years, and in 2016, my kids got me a weather station. Because, I don't want to know the temperature at the airport; I want to know the temp in my back yard. I'm still working on presentation on my site. 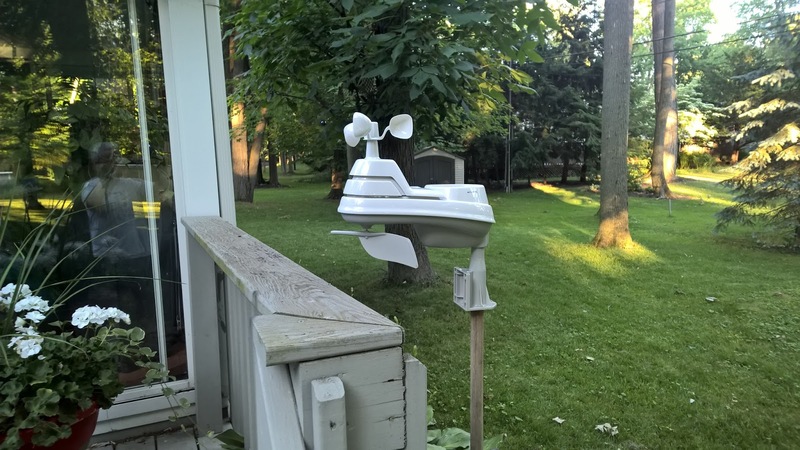 This blog will present the occasional technical comment on the webcams and weather station.